The Bronx is the only borough without a city run, full service animal shelter. This issue has been a long battle of getting what the city had originally promised. While it is in the works that a full-service animal shelter will be built, there has not been a site picked out yet. 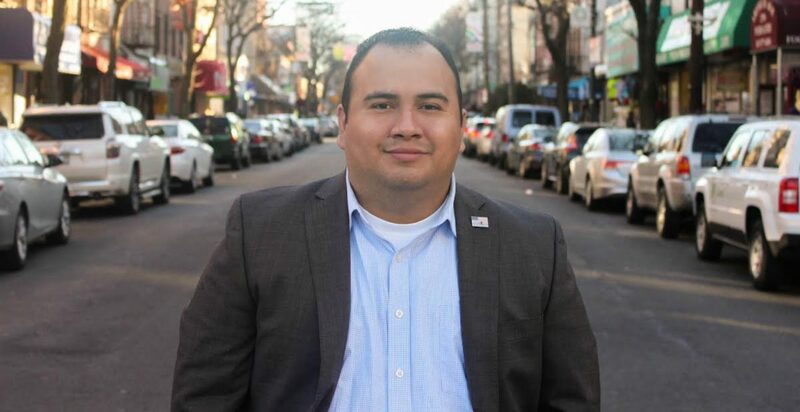 As Councilman, Gonzalo knows that Bronx animals need help now. Increase funding of TNR (Trap-Neuter-Return) programs to provide more accessibility to service vans, like the Toby Project, in Bronx communities to ease the strain on local rescuers. This will also allow these programs to continue operating so that they can provide low-cost spay and neuter; veterinary services to residents in low-income areas. Demand the city speed up their efforts on finding a location and building a full-service animal shelter. Allocate budget funds to provide monetary help towards non-profit, no-kill animal shelters and local Bronx animal rescue groups. Introduce stronger legislation to increase the punishments to those who commit acts of animal cruelty. Ensure that the Animal Abuse Registry is properly updated in a timely manner.